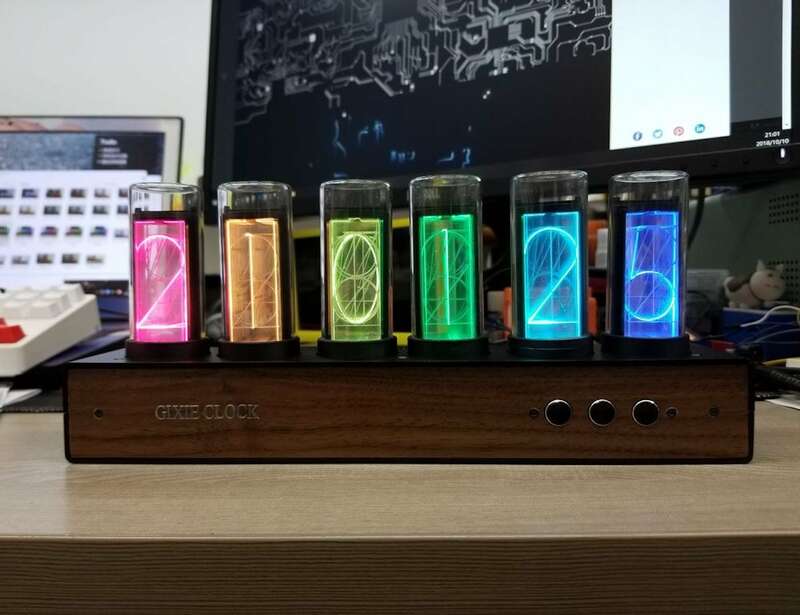 Watch time go by in a new way with the Gixie Clock Nixie Tube Clock, which reproduces the vintage beauty of Nixie tube displays. 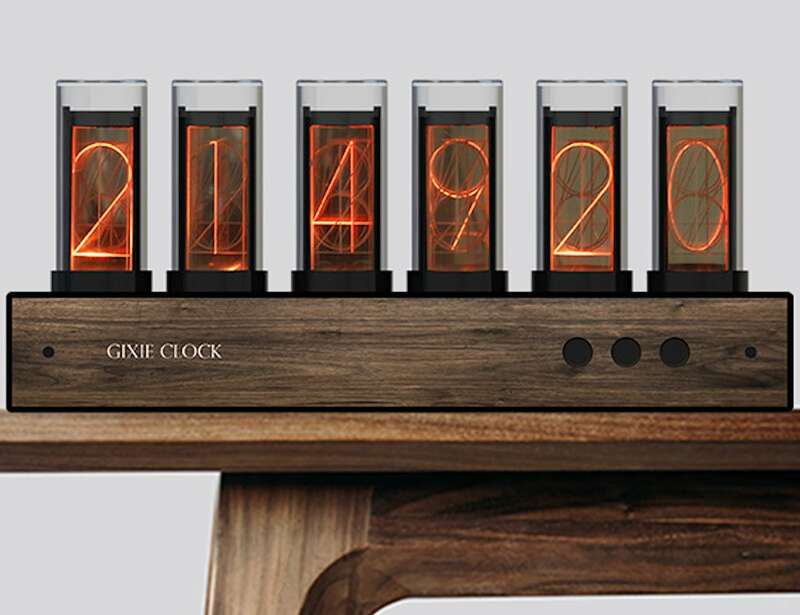 Watch time go by in a new way with the Gixie Clock Nixie Tube Clock. 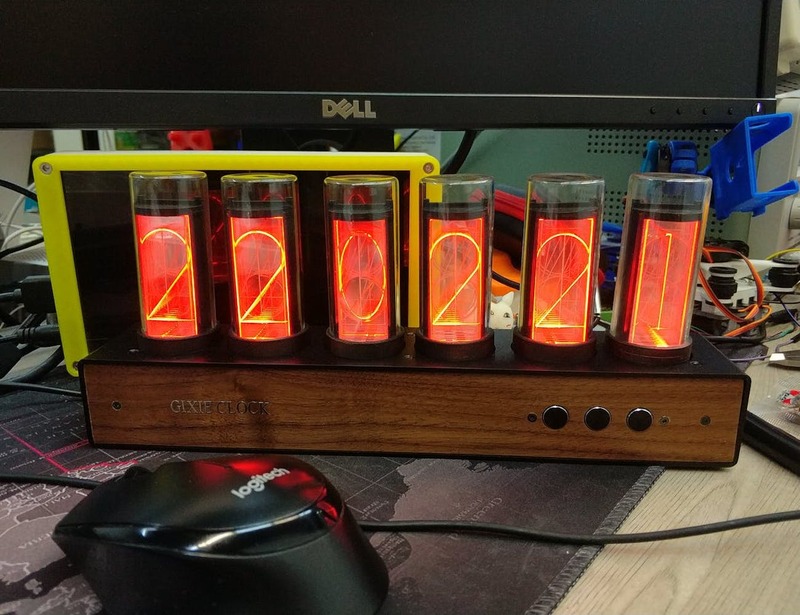 This modern device reproduces the vintage beauty of Nixie tube displays. 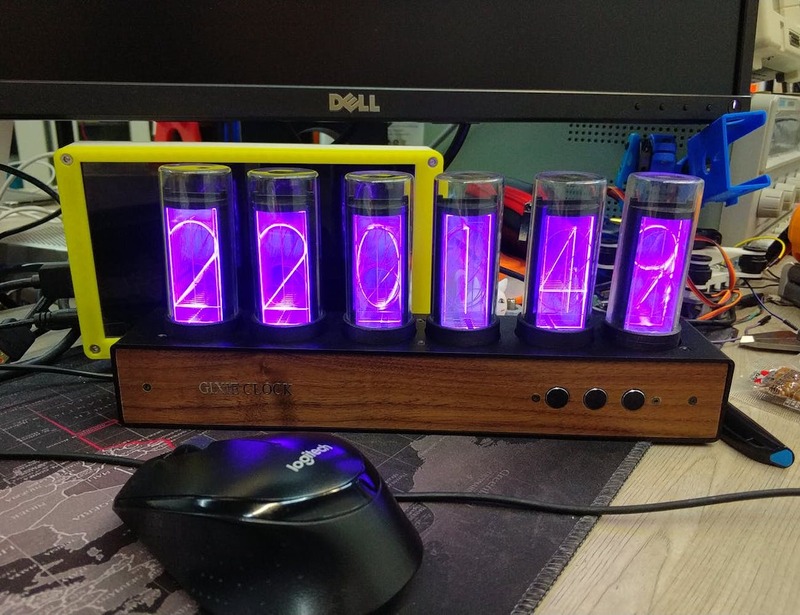 Complete with an open source code and hardware, Gixie Clock enables you to upload your own code independently. Additionally, the clock uses magnets and probes, allowing you to change each tube as you please. You don’t even need to worry about setting the time after the power goes out thanks to the internal clock chip. Likewise, the clock chip guarantees that the Nixie tube clock continues to be clocked without power. 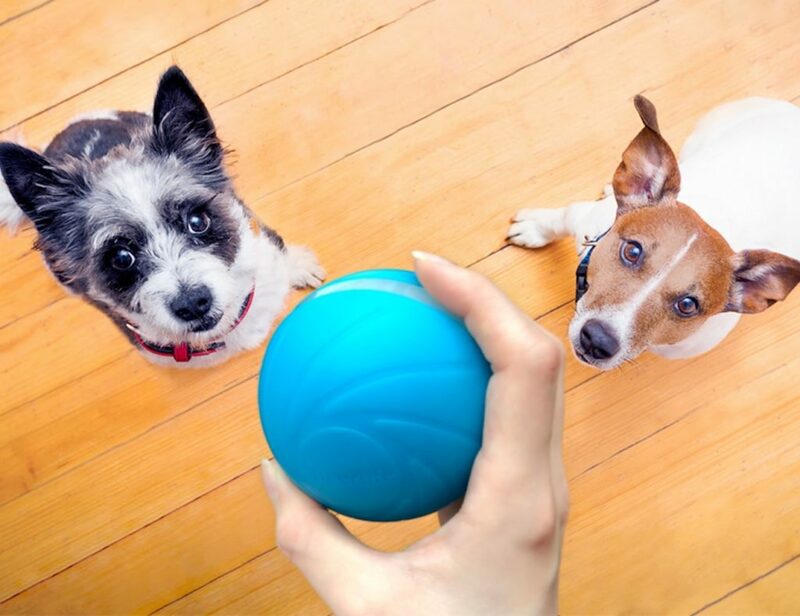 Moreover, Gixie Clock comes with seven modes and 16 million colors. 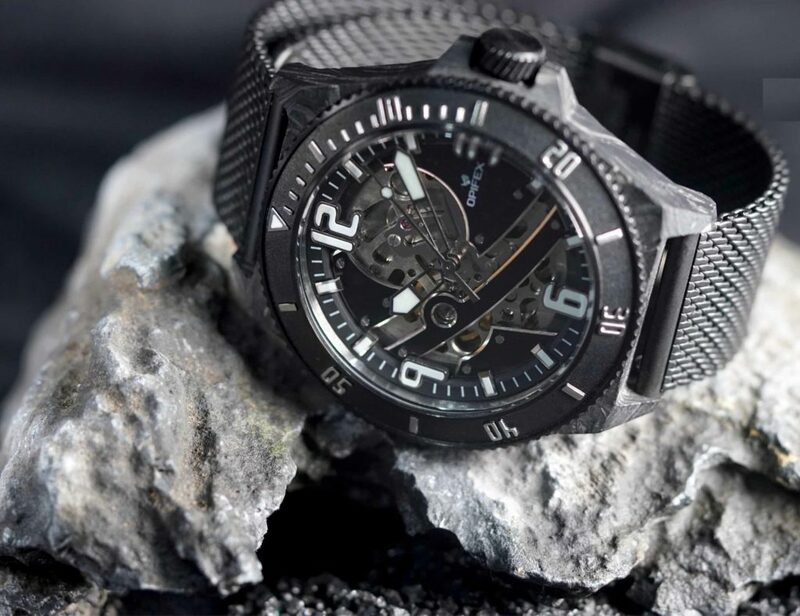 Made of aluminum alloy, the outer casing is available in black, red and silver. 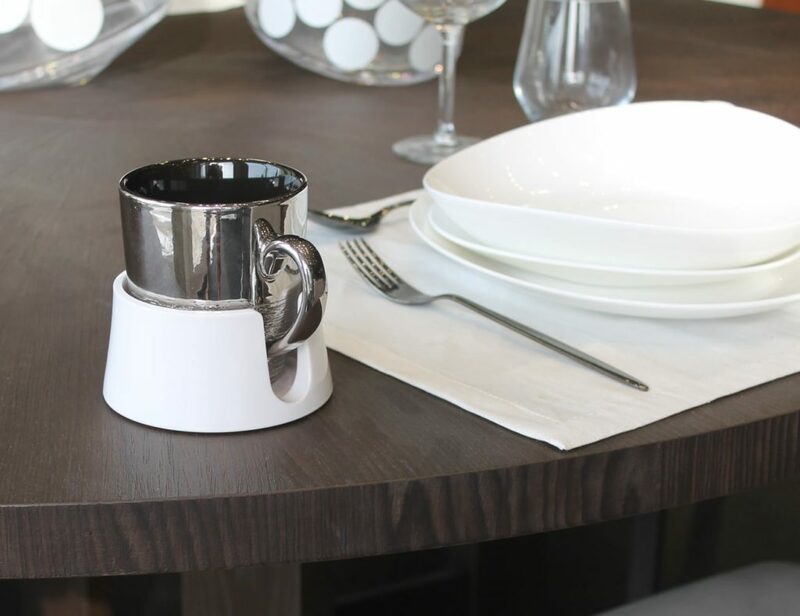 Suitable for all environments, Gixie Clock is an attractive addition to any work desk, living room or bedroom.